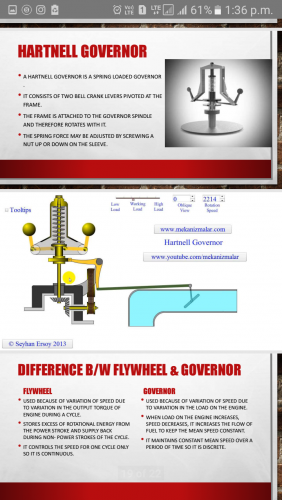 Detailed presentation about Flywheels and governors. 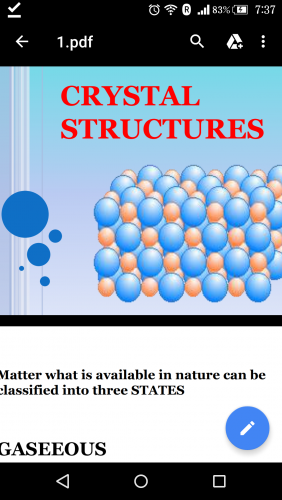 Including 3 videos for proper explanation. 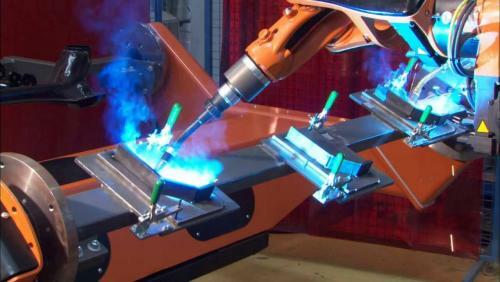 this includes welding brazing riveting and various other methods. 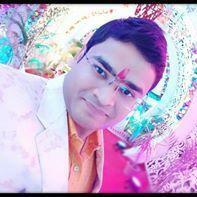 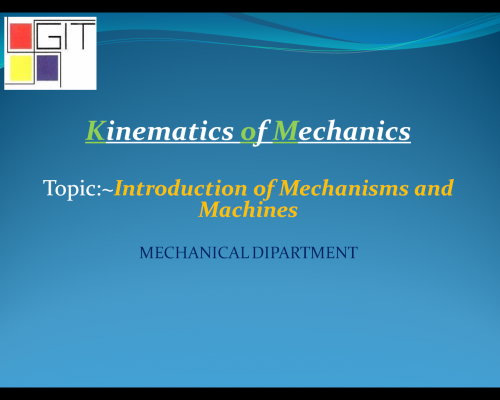 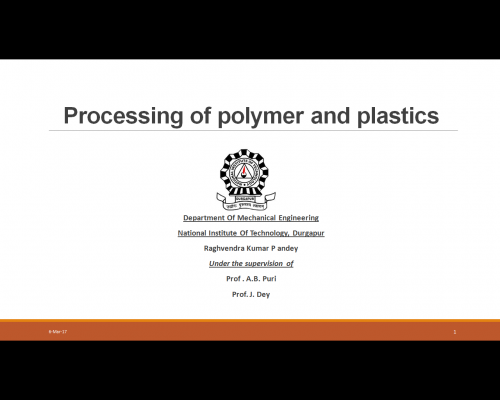 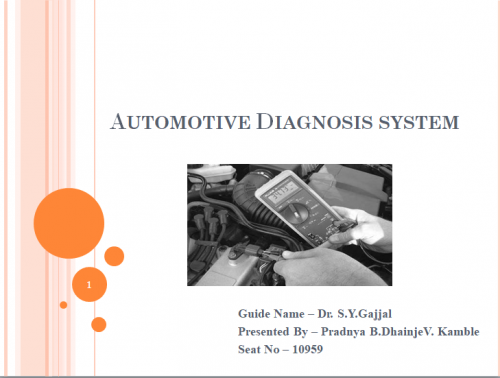 This is a presentation on processing of polymers and plastics. 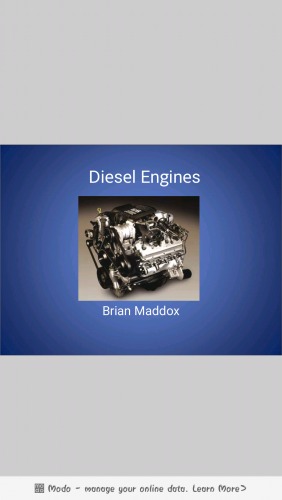 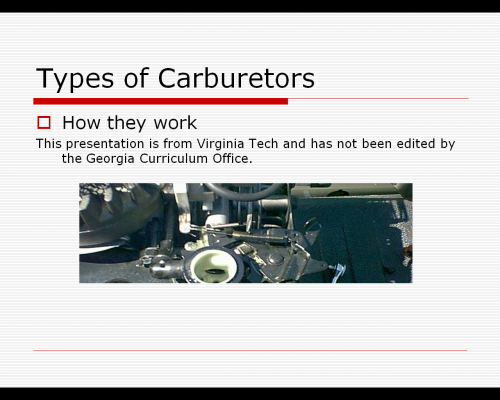 This presentation describes the common types of carburetor and their applications. 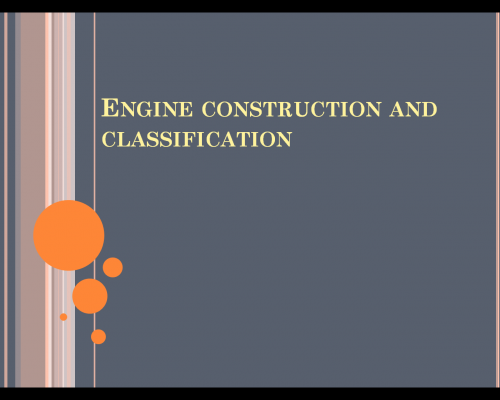 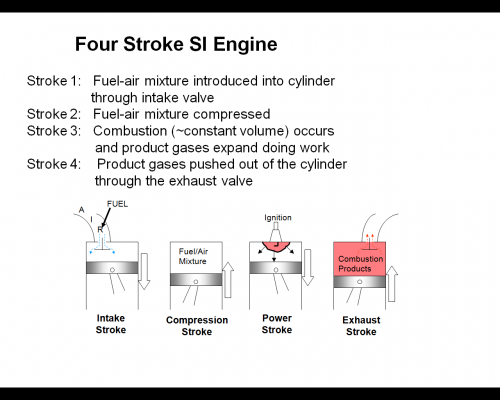 An overview of engine types and how they are classified. 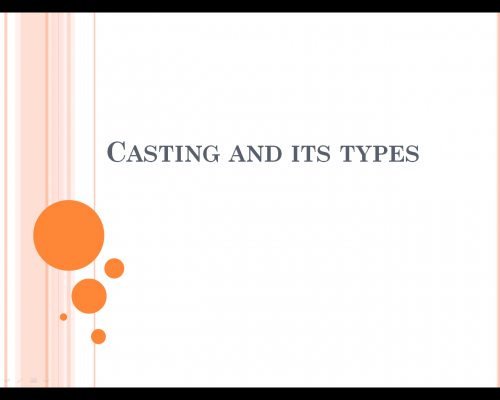 A presentation on casting and its types. 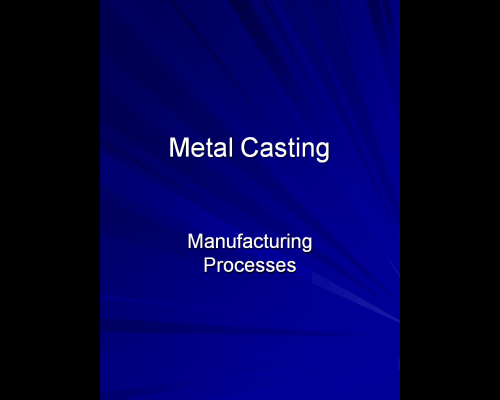 A presentation on metal casting. 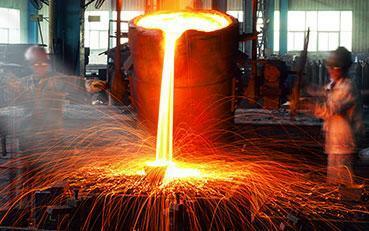 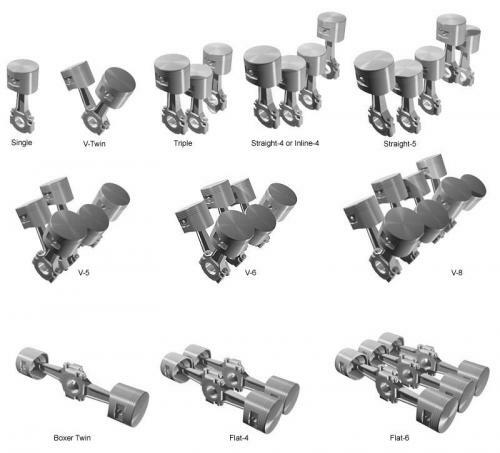 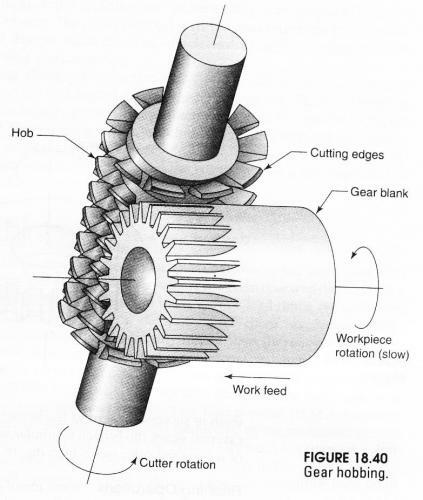 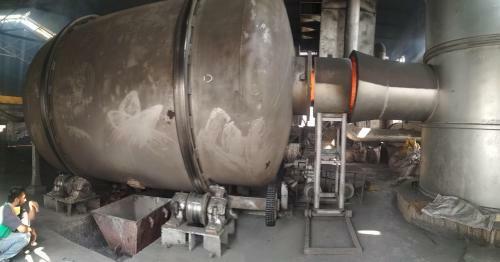 An overview of metal casting process. 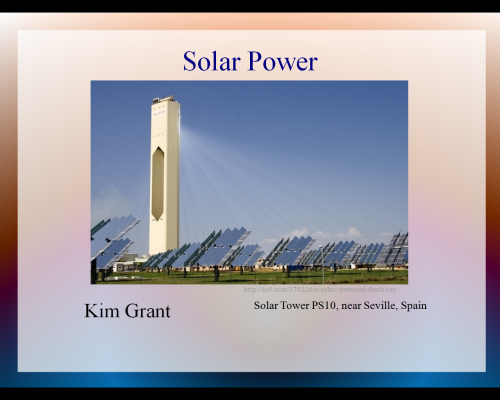 A presentation on solar power energy.